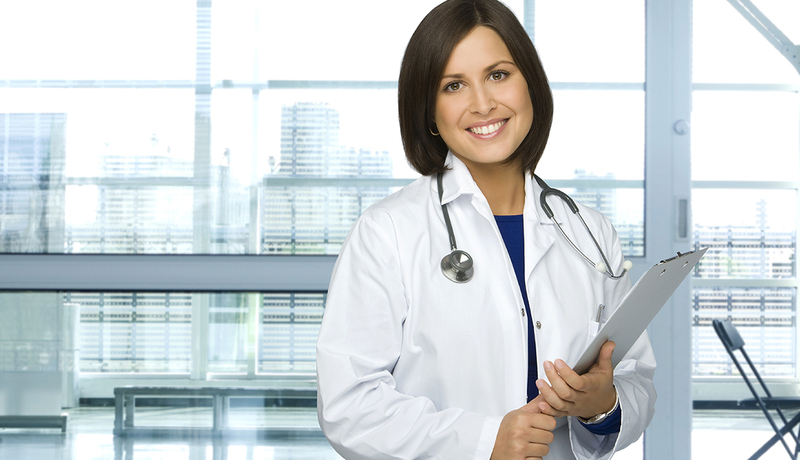 As you take the first step in your NP career, you may have questions about what to expect. Whether you need help becoming certified, negotiating salary, finding the right practice setting or staying informed on important health issues, AANP has the resources you need to lay a solid foundation for the future of your practice and the NP role. Find your recipe for success as an NP. 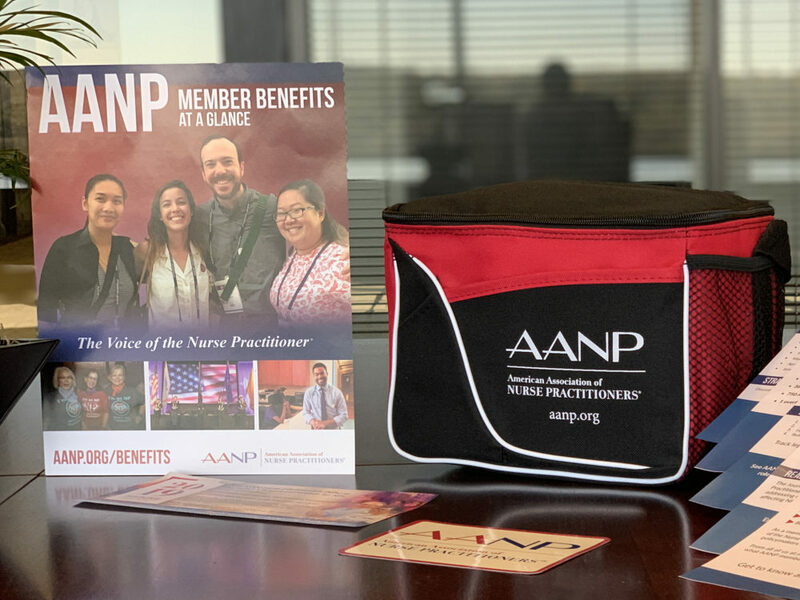 Become a member using the code AANPSuccess and let AANP help you pack your lunch—and much more—as you take your next step!